There are two picnicking areas with picnic tables and grills in Prickett's Fort State Park. Spaces are first come, first serve. The Prickett’s Creek and Bay offers visitors to the park a boat launch and trailer parking. Seasonal bass tournaments are also held at the park. Pricketts Fort State Park is situated at the trail heads for both the Mon River Trail and Marion County Trail. 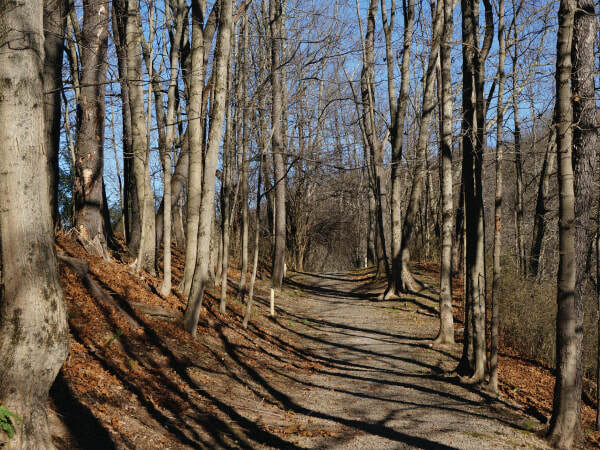 The Mon River Trail is a 29 mile, packed limestone trail that meanders along the Monongahela River from the WV/PA state line through Monongalia County into Marion County. The Marion County trail (MCTrail) is a paved 2.5 mile trail that runs along Prickett's Creek through rural Marion County and features a 1,200 foot lighted tunnel. Pricketts Fort State Park also offers a short nature trail that runs the length of the park following Prickett’s Creek. Rentals can be secured in the Pricketts Fort Visitor Center April through October. Rental rates include helmet and bike lock. Driver’s license and a $20 deposit must be left until the bike is returned. Renter must be 18 years or older. In the case of late return, the deposit will be retained as a late fee. Replacement cost will be charged for bikes not returned. Prickett’s Fort State Park has many areas that are great for birdwatching. 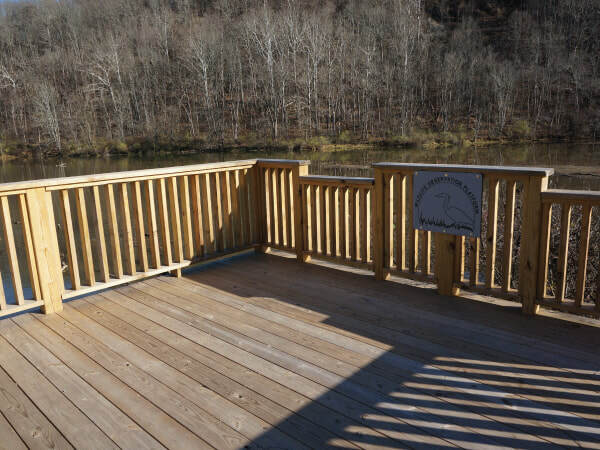 Located near the lower parking lot, is a bird observation deck which looks out over the Pricketts Fort Bay offering visitors a glimpse of many local bird species. Check our Upcoming Events page for a schedule of free bird walks that take place during the spring months.